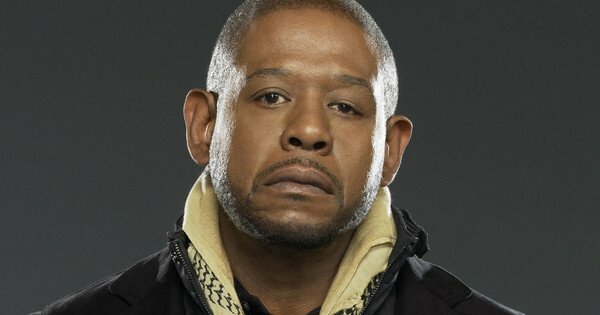 Academy Award- and Golden Globe-winning actor, director and producer Forest Whitaker will guest-star in a multi-episode arc on Empire, beginning this fall on FOX. 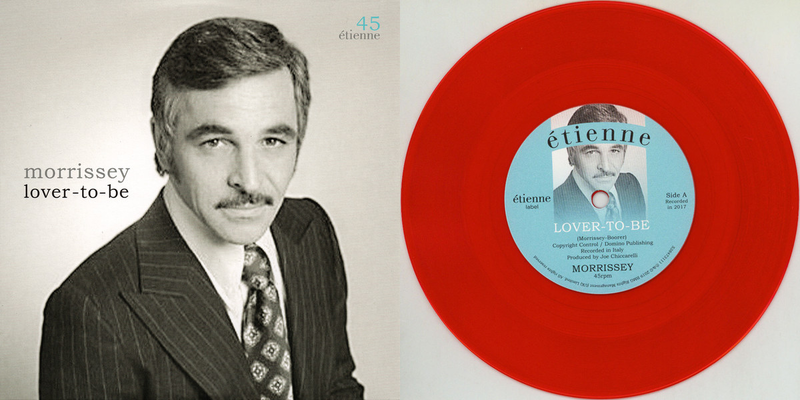 Whitaker will play "Uncle Eddie," a charismatic music icon and bonafide hitmaker, who gave an unknown Lucious (Terrence Howard) his first radio airplay. Decades later, Eddie steps up for Lucious at a critical moment during his rehabilitation, and a grateful Cookie (Taraji P. Henson) invites him to produce a song in celebration of Empire Entertainment's 20th anniversary. Empire returns Wednesday, September 27 at 8 p.m. ET/PT on FOX. On the Season Four premiere, Lucious makes his first public appearance after the explosion in Las Vegas, while all members of the Lyon family have their own interests in Lucious regaining his physical and mental faculties. In 2016, Forest Whitaker starred in Arrival, opposite Amy Adams; and Rogue One: A Star Wars Story, alongside Felicity Jones, Riz Ahmed, Diego Luna and Ben Mendelsohn. In February 2018, he will be seen in Marvel's Black Panther, opposite Chadwick Boseman. Whitaker also had several films in production last year, including Burden, opposite Tom Wilkinson and Garrett Hedlund; The Forgiven, in which he portrays Archbishop Desmond Tutu, opposite Eric Bana; and LAByrinth, opposite Johnny Depp. He currently is filming the streaming feature How It Ends, opposite Theo James. Whitaker won the Academy Award for Best Actor in a Leading Role for his performance as Ugandan dictator Idi Amin in the 2006 film The Last King of Scotland. He also won the BAFTA, Screen Actors Guild and Golden Globe Awards in the same category. Other feature credits include Lee Daniels' The Butler, The Crying Game, Ghost Dog: The Way of the Samurai and Bird, for which he was named Best Actor at the 1988 Cannes Film Festival. In addition to his acting career, Whitaker has directed such films as Waiting To Exhale and Hope Floats. In 2013, he co-produced Ryan Coogler's critically acclaimed directorial debut, Fruitvale Station, which won the Sundance Film Festival's Grand Jury Prize and the Cannes Film Festival's Best First Film Award. Whitaker is the founder and CEO of The Whitaker Peace & Development Initiative, which has branches in Uganda, South Sudan, Myanmar, Mexico and the U.S. He also is the co-founder and chair of the International Institute for Peace, a UNESCO Special Envoy for Peace and Reconciliation and a member of the President's Committee on the Arts and the Humanities.